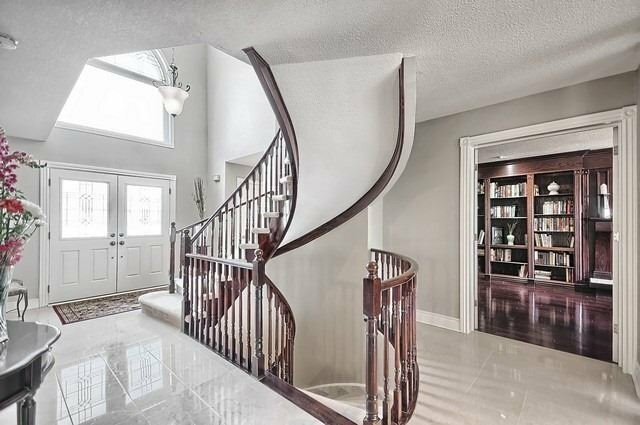 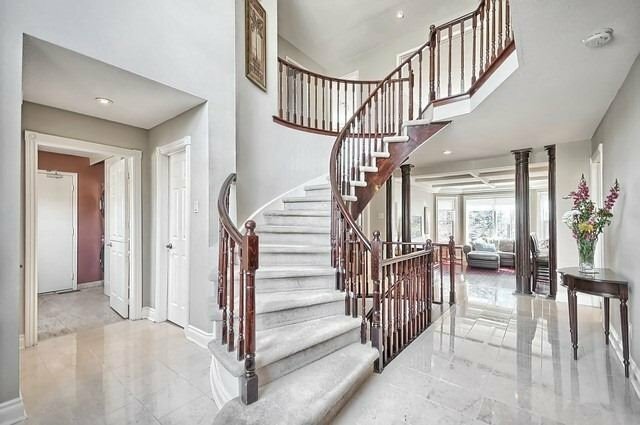 From The Moment You Enter This Majestic Home, You Will Be In Awe. 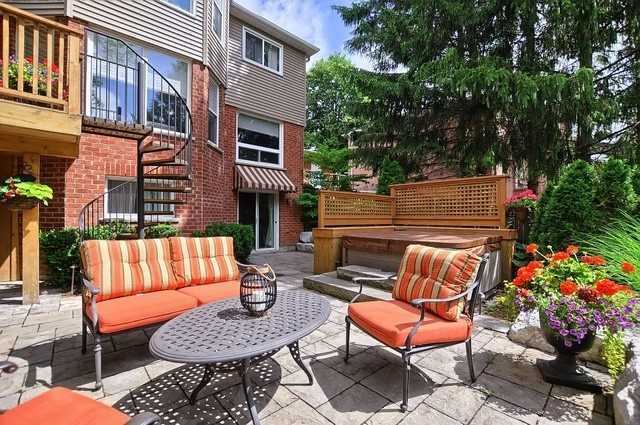 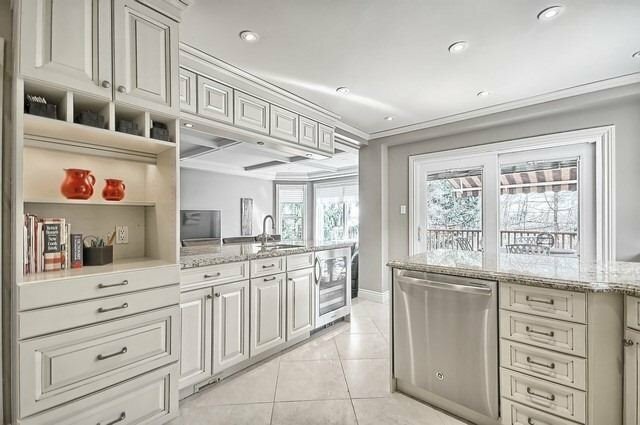 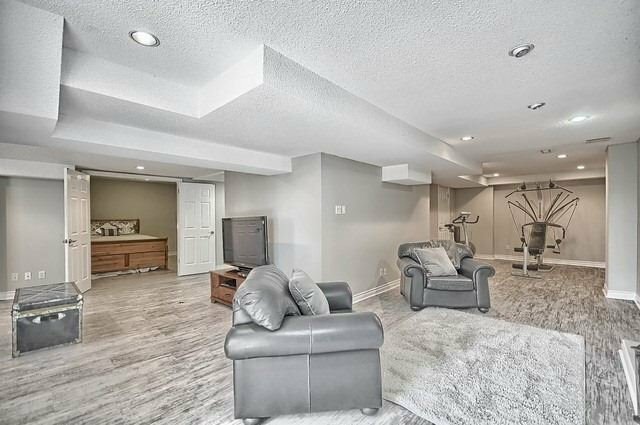 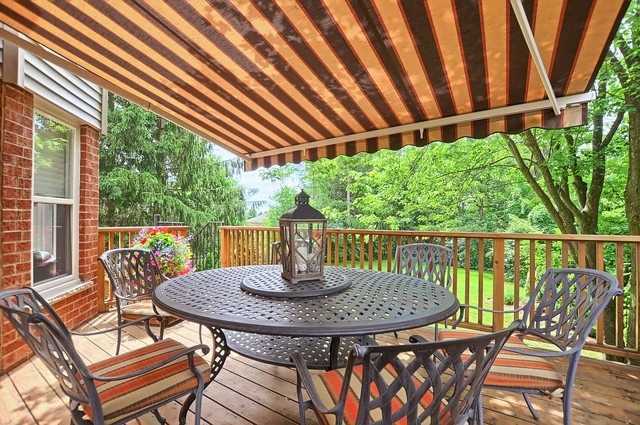 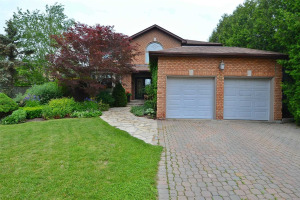 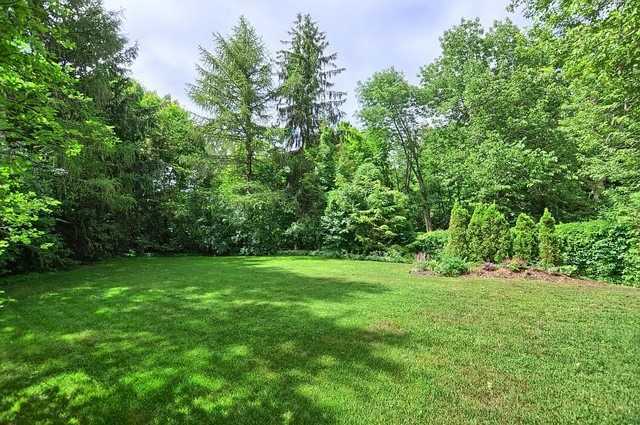 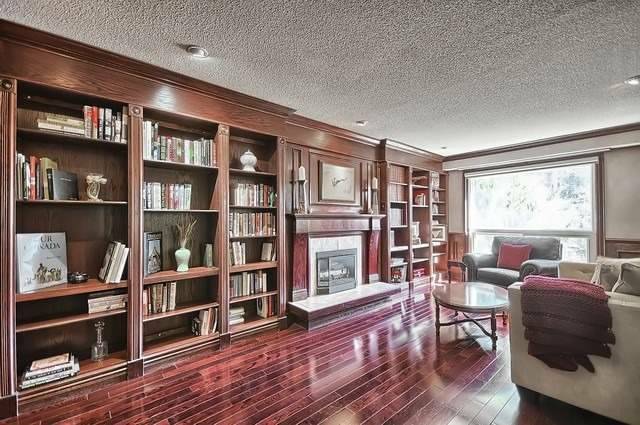 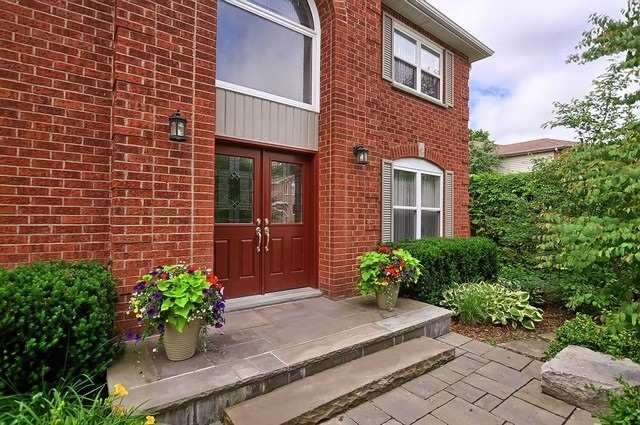 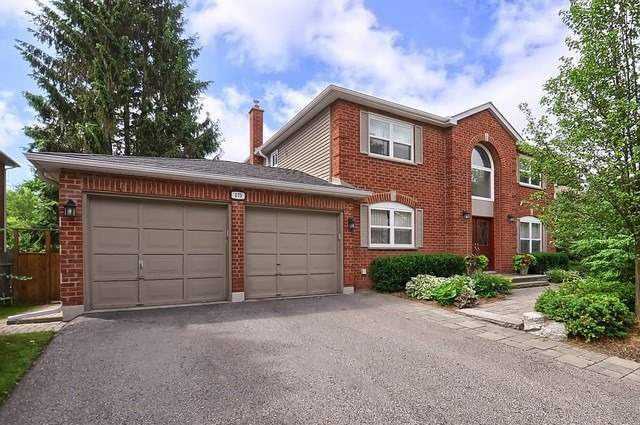 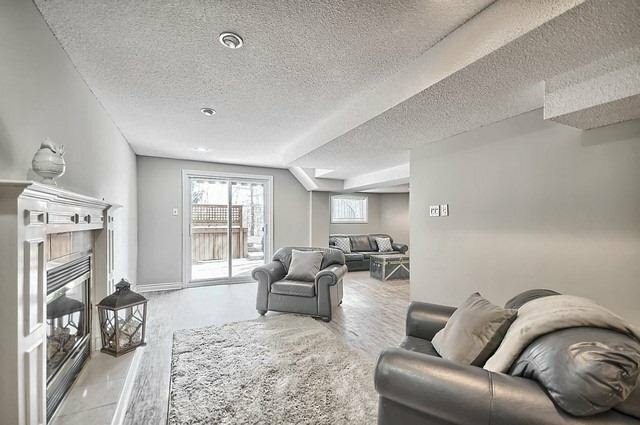 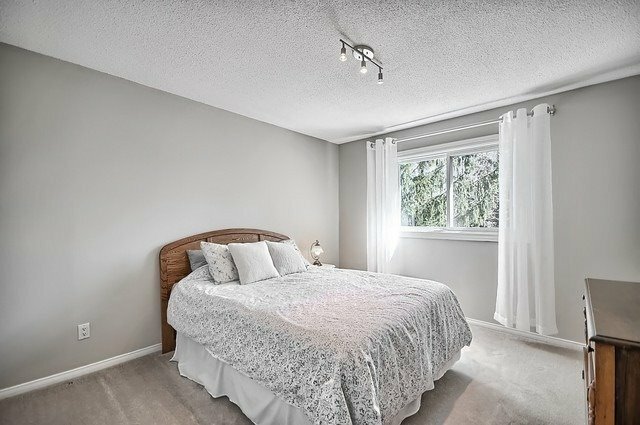 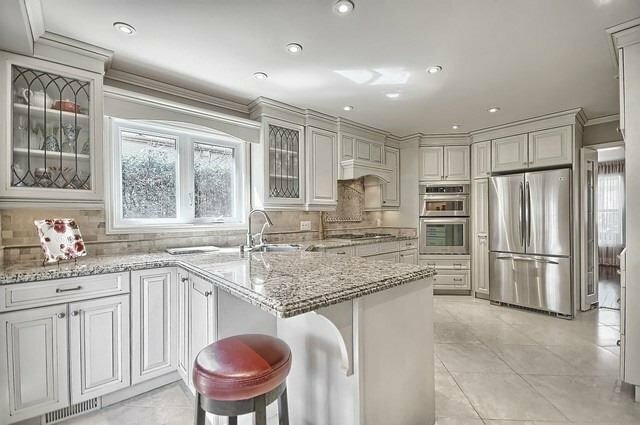 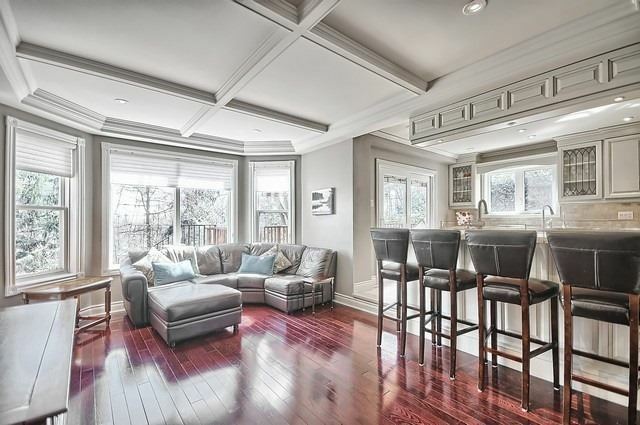 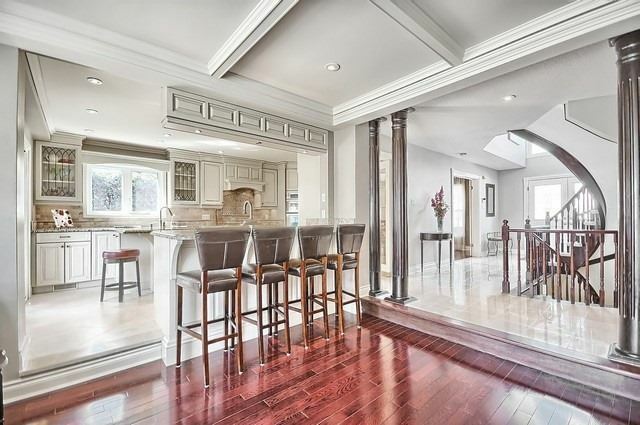 Updated Renovated Open Concept Perfect For Entertaining And Accommodating A Large Family. 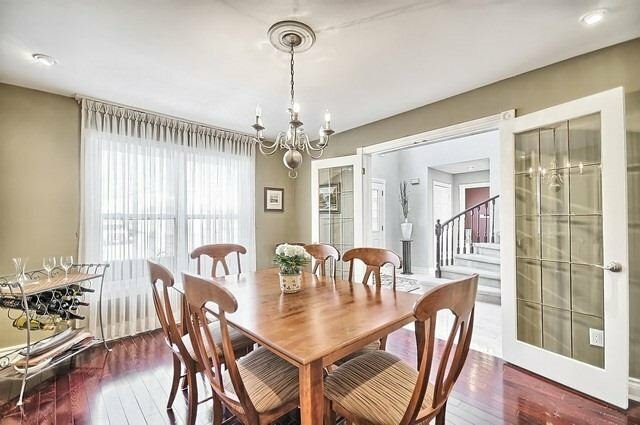 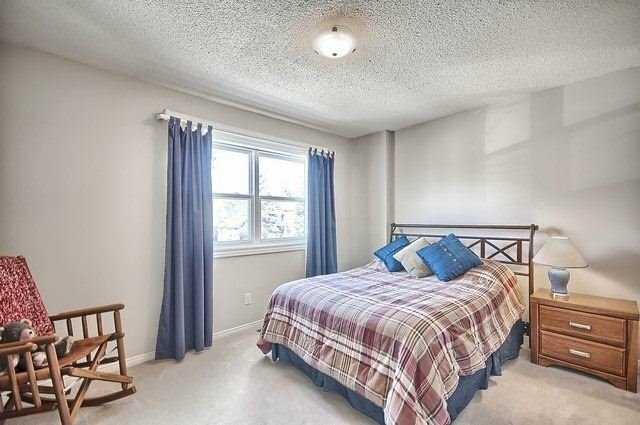 4 Spacious Bedrooms Upstairs A Welcoming Main W/ Cherry Floors, Marble Front Hall, Formal Lr And Fr W/O From Gourmet Kitchen (Granite Counters, Breakfast Bar, Computer Charging Station, Acorn Maple Kit, 5 Burner Gas Top And More). 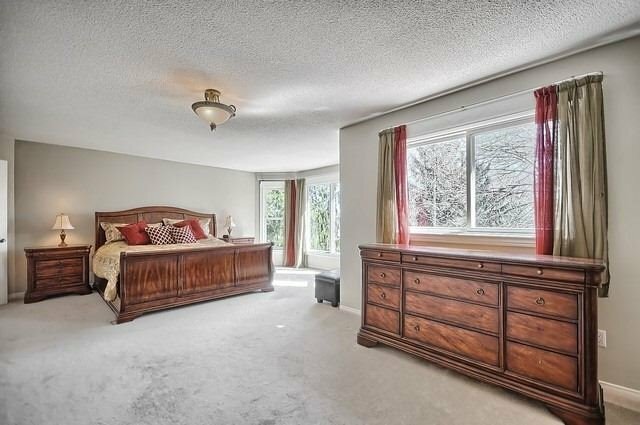 Hot Tub, Oversized Yard W/O Basement, 5th Bedroom, Spa-Like Bathroom. 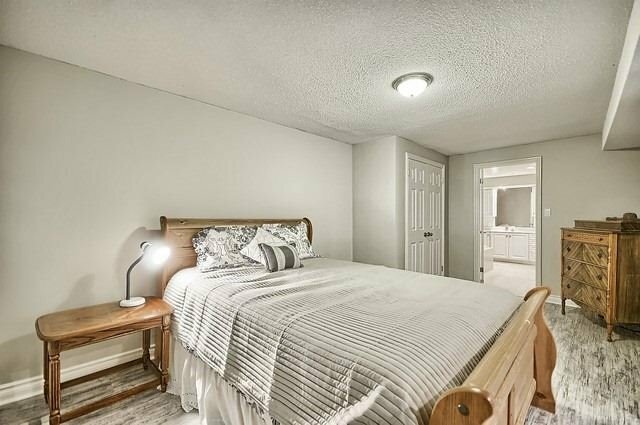 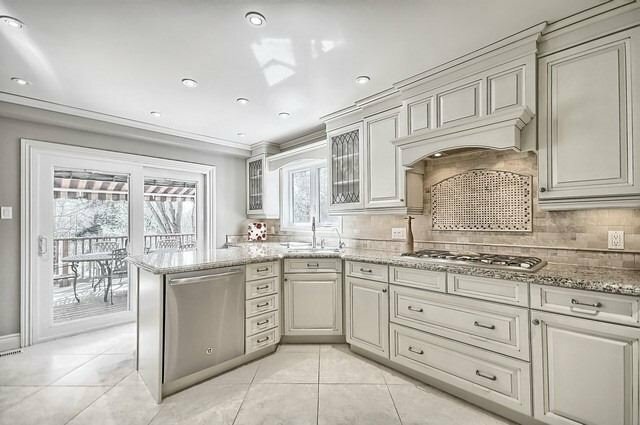 Includes All Elf's, Ss (Fridge, Stove Top, Wall Oven, Wall Microwave, Bar Fridge Dw), Fridge In Basement, Heated Floors In Master, Hot Tub (As Is 10 Yrs Old), Central Vac And Attachments.